Getting to the top of Padar Island is hard work in the heat – but so worth it for the view from the top. We did a day trip around Komodo National Park, leaving from Labuanbajo at sunrise. Our first stop was Padar Island, but even first thing in the morning it was incredibly hot. The 45 minute hike up with no shade didn’t help, but come one – for that view I’d happily do it again! 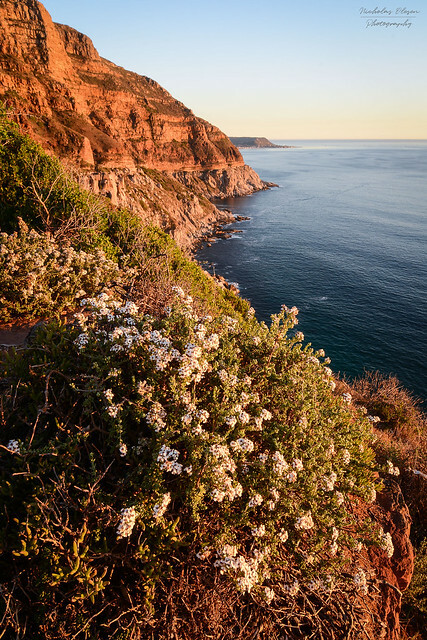 The road from Noordhoek to Hout Bay, just south of Cape Town in South Africa, twists and turns as it follows the coastline around it’s namesake, the mountain called Chapman’s Peak. Parts of the coastline are nearly vertical, and the mountainside has been cut away to build the road. It’s a spectacular drive, especially in the late afternoon when the golden afternoon sun rays light up the cliffs. 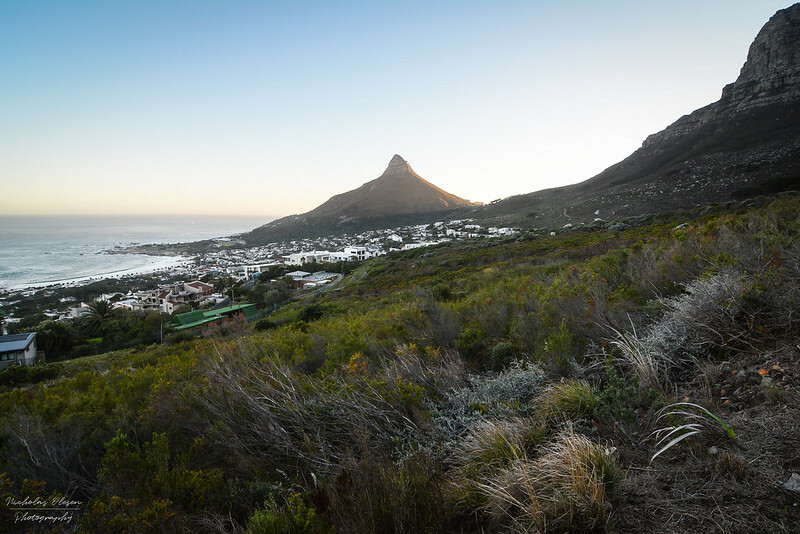 We hiked up and down Table Mountain with Lauren from Mother City Hikers recently on a very windy morning. We were hiking on the 12 Apostles side of the mountain, just above Camps Bay. After reaching the top we crossed to the next gap between Apostles to head back down. 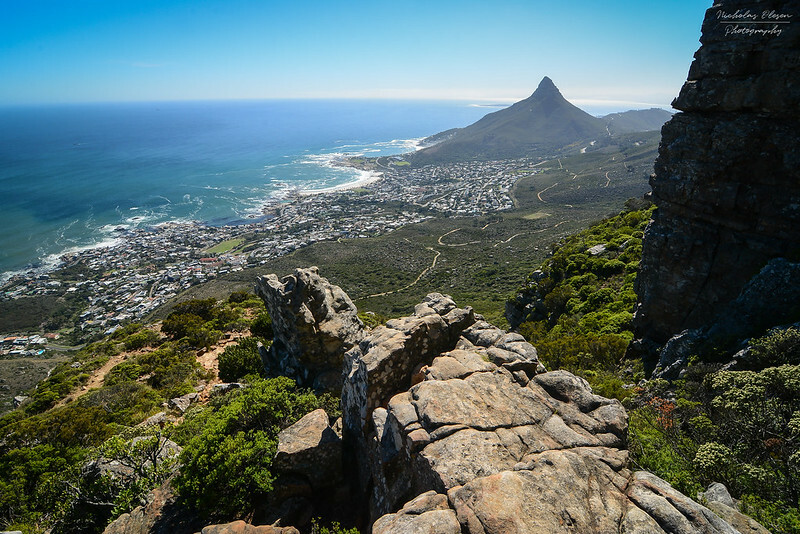 Just after starting the descent, we got to this viewpoint with the Lion’s Head in the distance and a great view of Camps Bay stretching out underneath us. 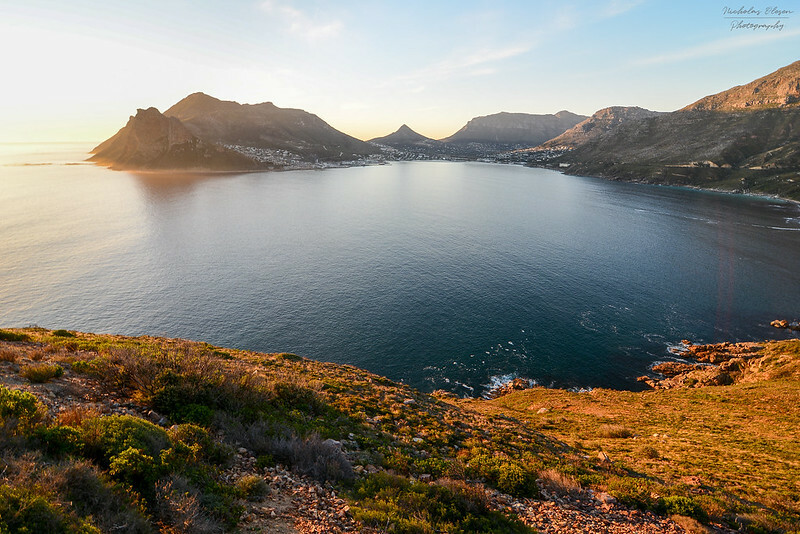 This is a view of Hout Bay, taken from a viewpoint on the Chapman’s Peak Drive. It’s a stunning route to drive, especially in the late afternoon as the sun sets. 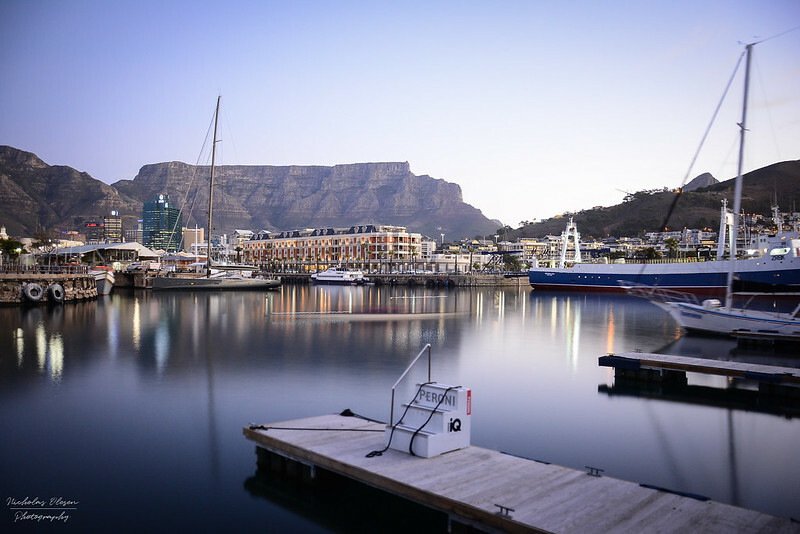 I can also highly recommend the Hout Bay Harbour Market on Friday nights, with good food and drinks and great live music! My first shot from my recent trip to South Africa is taken from the iconic Table Mountain, which we hiked up and down one windy morning. We were hiking on the 12 Apostles side of the mountain, just above Camps Bay, so in the morning we were in the shade and could see the sun lighting up the Lion’s Head, shown in this shot, from the eastern side of the mountain. The weather was great for a hike (other than the crazy wind), and Lauren from Mother City Hikers was a great guide on our hike, giving us plenty of information about the local vegetation (fynbos) and the mountain on the way up. I’m not going to lie – the legs were hurting still even two days after this hike! 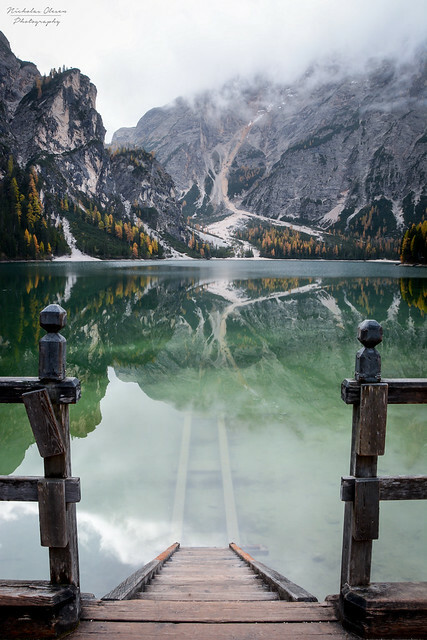 The view from the boating house at the Lago di Braies in the Dolomites in northern Italy, on a cloudy fall day.